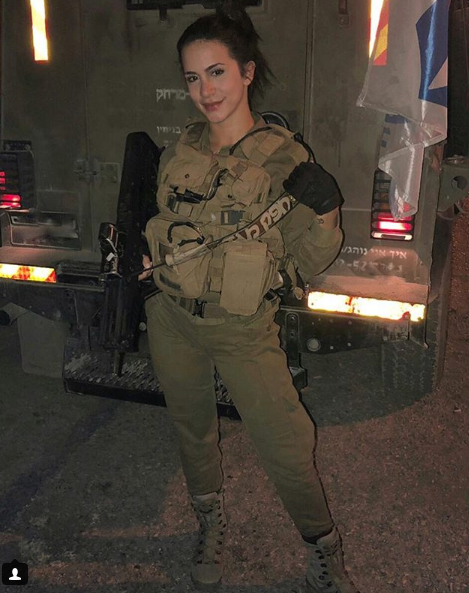 When the time came for Orin Julie to begin her mandatory service in the Israel Defense Forces, she requested to serve in a combat role. 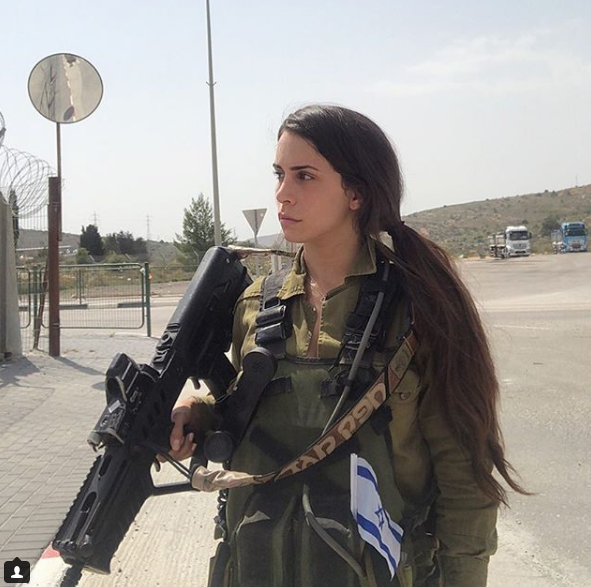 When she was given a desk job instead, she fought the system, continuing to harangue her commanders even after her father passed away and a cushy assignment close to home would’ve appealed to many other soldiers. Julie wanted to give her all, and in August of 2013, a year after she joined the army, she was finally transferred to a prestigious search and rescue unit. It was there that she had her first serious experience—and infatuation—with the two forces that would shape her future: firearms and social media. “I started posting photos from my service as a combat soldier,” she said in a recent interview, “showing me climbing ropes, running, etc. It was nothing serious, just a bit of fun. But then one company contacted me and asked if I’d like to model for their new campaign. 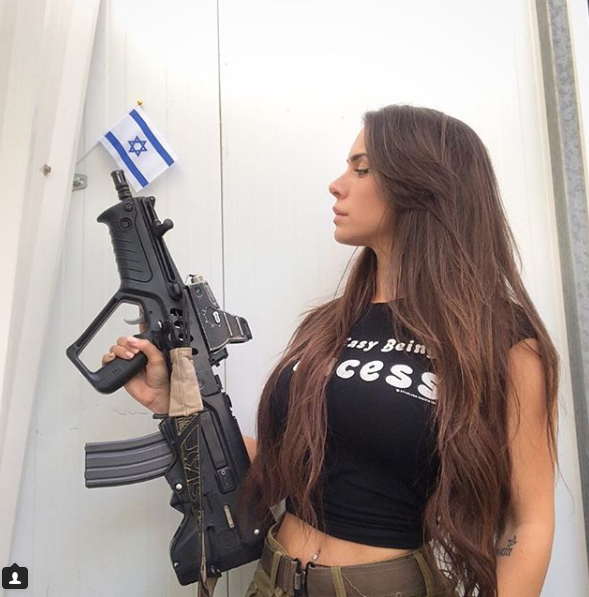 It was strange, and I wondered how I would successfully model with firearms.” She decided to give it a shot, no pun intended, and a new career was born: Today, in addition to modeling for various weapons manufacturers, Julie has a massive online presence, with hundreds of thousands following her on Instagram and tens of thousands on Facebook, just to see a young woman enjoying her hobby. And while her social media profiles strike some critics of Israel as offensive, Julie hardly cares. She’s proud, she said, of being a digital ambassador for her country, and even more proud to send a message to young women who find her photos interesting. 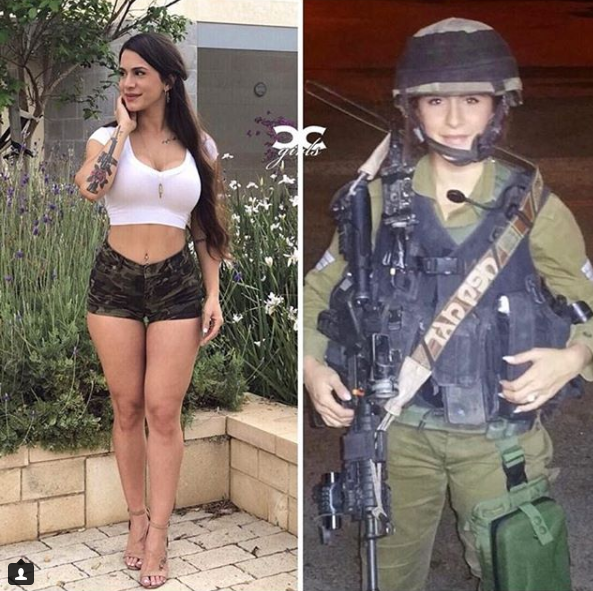 “Women can do whatever they want, as much as they want, and wherever they want,” she said, “in the army or anywhere else.” Amen to that, sister. You can follow Julie right here on Instagram (@orin_julie). Orin Julie is amazing! I first Orin in that Drake Challenge video! 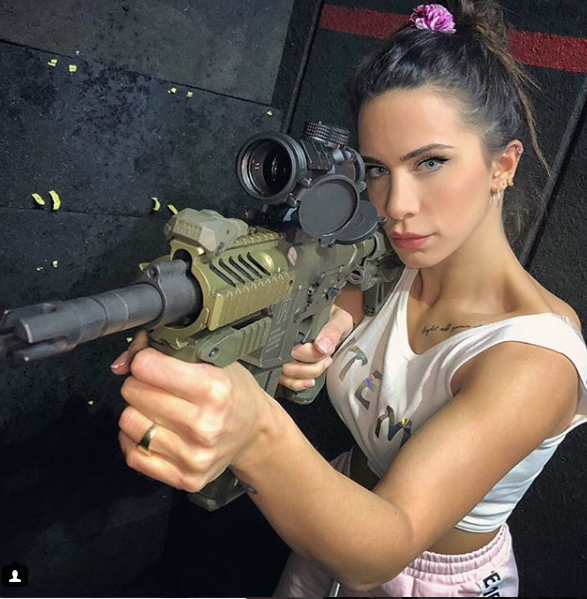 Please get her to SHOT SHOW 2019!